Kalynn Nicolson: After Jen Sincero, the main person who inspires me to get more done in my life and create some awesome habits to be majorly productive, would be Kalynn. This girl gets shizz done!!! She is so inspiring and one of my favorite YouTubers. It’s so amazing to me how together she is at such a young age, I wish I was that organized and motivated at 24! Liz Marie: So my favorite blogger of all time is hands down Liz Marie. 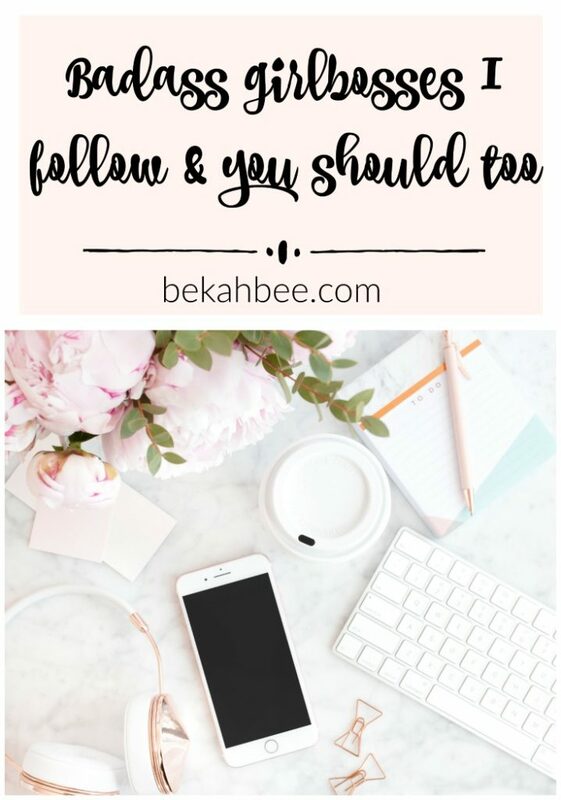 I have been following her for many years, in fact, she may be one of the first people I really started following in the home decor blog world. She has mad style skills which are truly an art form, and her whole home gives major inspiration. But beyond her decor skills, what I love about her is what a genuine and down to earth person she is. She is so real and shares her struggles in life openly on her blog. She is so relatable. And I love that she embraces her inner dork. She is the classic blogger you wish were your besty in real life! I pretty much love anything she does and am interested in everything she writes about. Haley Paige: I started following Haley back when she was doing Vlogmas and sharing her life leading up to the birth of her first baby. Let me tell you, watching her and her husband’s experience and reactions to the birth of their baby was riveting and gave me super bad baby fever! Her more casual vlogs are so much fun to watch and she and her husband Doug are totes adorbs together and hilarious. Also, her baby Annabelle is the cutest ever. I love what a positive view she has about being a mom and you can tell she really loves it, even though she is super down to earth and real about the struggles as well. Brene Brown: The second audiobook I ever listened to was The Power of Vulnerability with Brene Brown. It actually isn’t a book but rather a talk she gave at a conference and it was.so.good. Now I want to listen to every book she has ever written! Her work is so extremely interesting because she is a shame researcher, and she approaches the topics she writes and speaks about from both a scientific and human level. She inspired me to make my word this year Whole-hearted, which means living and loving with your whole heart. I just love the powerful messages she shares to inspire people to be vulnerable and that it is actually a strength and not a weakness, to let yourself feel things and open yourself up in that way! Miss Liz Heart: Liz is the best lifestyle YouTuber and shares home decor, day in the life, routine, makeup, cooking and other miscellaneous videos. Her style is so pretty, very glam! She recently became a mom too and has started doing some mommy content as well. Her decor videos are my favorite! Cottonstem: Erin is a relatively new Instagram follow for me, but I seriously love her! Her home decor skills are amazing and she is crazy creative. But she’s another one who you just get to love for her personality. She is seriously so hilarious and I am constantly cracking up at her. She loves to talk about how much of a dork she is, which is true and totally loveable, but she is honestly way cooler than she gives herself credit for too. Also, her style is soo cute and I want to buy almost everything she wears because it is just so cute but looks comfy too! I am not a mom yet, but I love listening to her talk about motherhood because she is so real yet positive about it! Seriously, this girl rocks. 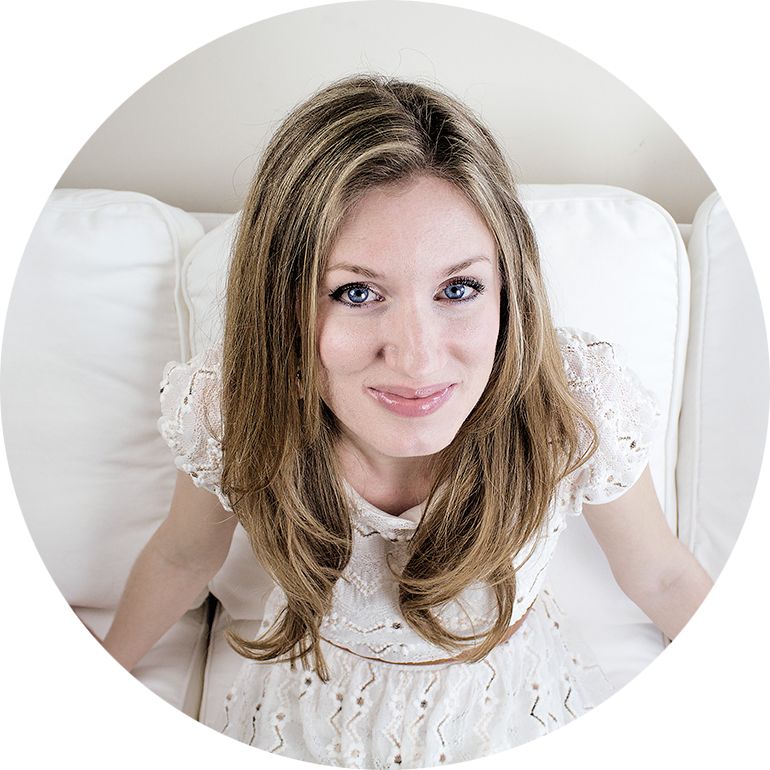 Vasseur Beauty: Brittany is the queen of organization and life hack videos! Basically, she rocks at creating systems to be super efficient in your life, which I am all about! I love her vlogs too, she has literally the cutest son in the entire world and his smiles and laughs are pure sunshine. I get so much inspiration from all her tips! Erica Lee: Erica Lee is the queen of cleaning videos on YouTube, like really. She has been doing them for so long and I really love watching all her videos. They are super inspiring if you need some cleaning inspiration, but I also just love seeing what products she uses, what she does on an average day, her shopping hauls and anything else she might vlog about. Kora Organics: I love that Miranda Kerr went on to create her own skincare line. She is GORGE OBVS, and of course, I wish I looked just like her! But beyond her physical beauty, she is a super savvy girlboss. I know lots of actresses and models go on to create their own beauty lines, but what I truly love about hers is that it is organic, as the name says. I love the dedication to clean and non-toxic beauty and the concept of nourishing your body from the inside out!